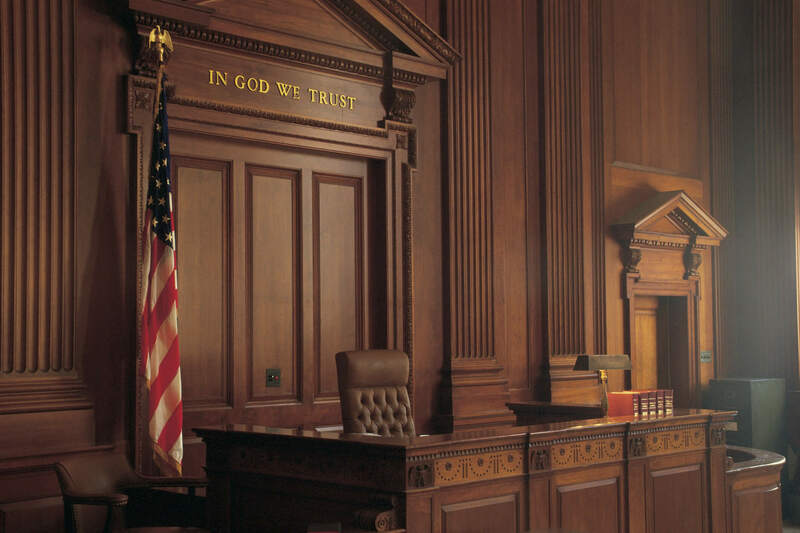 From local courtrooms to the United States Supreme Court, our litigators have a proven track record of obtaining favorable outcomes for our clients in a wide variety of legal disputes. Our litigators have successfully resolved all types of commercial cases – some simple and others complex. With experience ranging from contract disputes and agreement violations to shareholder rights, we’re not afraid to try cases, and we do so all across the country. We take on a variety of cases – not just those of a commercial nature. Our team’s areas of experience range from personal injury to property damage to medical negligence defense. The head of FMJ’s litigation group has more than three decades of experience in insurance defense and coverage issues, and has tried to verdict nearly 100 jury insurance defense cases. Our team’s extensive legal expertise and innate interest in how things work have made FMJ a highly-successful and sought-after insurance defense litigation firm. Our track record includes favorable results in product liability, medical malpractice, premises liability, employment-related liability and aviation-related issues. Our insurance coverage practice involves evaluating coverage issues for clients in the following industries: automobile (commercial, fleet and individual), trucking (commercial, fleet, and individual owner-operator), aviation, and professional liability. We have represented parties in claims and lawsuits involving multiple carriers, policies of primary and excess coverage, surplus lines coverage, manuscript policies, and wrongful refusal to defend. We have represented numerous Fortune 500 companies in product liability matters, including preparation of warnings and execution of recalls. Our litigation team works closely with engineers and risk managers – before, during and after litigation. We represent product manufacturers in regard to a variety of products ranging from electrical and industrial products to farm equipment and after-market automotive and boating products, in addition to aircraft and related components. Our aviation litigation team regularly handles aircraft repossessions, lease return condition disputes and FAA enforcement actions, among many other types of disputes. We try aviation liability cases in both state and federal courts. The veteran counsel at FMJ has tried many highly-publicized and nationally-important cases, including the landmark TWA #841 rollover case and Hoeper v. Air Wisconsin, a case that reached the United States Supreme Court. The Hoeper case not only ended in a victorious decision for our client, but confirmed the need to protect the flying public from suspicious activity. The transportation industries such as the airline, railroad, and trucking are subject to both state and federal regulation. Much of that regulation is designed to strike a balance between promoting public safety and enhancing economic vitality. Where a conflict arises between state and federal regulatory requirements, the federal requirements often govern or preempt state requirements. The federal preemption of state safety regulations can leave members of the public unprotected. FMJ has experience and a national reputation in handling such matters. FMJ’s experience includes addressing federal preemption of state-based railroad safety law and handling interstate commercial trucking matters. Our real estate litigation team represents property owners, property management companies, and lessees in real estate disputes, such as property tax appeals, boundary line disputes, landlord/tenant disputes, breach of contract, and trespass and nuisance claims. We represent clients in district court and arbitration forums. We also represent lenders in commercial foreclosure and receivership proceedings and receivers in receivership proceedings. FMJ attorneys have handled in excess of 200 appeals in multiple state courts, U.S. appellate courts in the Fifth, Eighth, Ninth, and Eleventh circuits, as well as the U.S. Supreme Court. We represent individuals and businesses of all sizes, including multiple Fortune 500 companies. We also work with outside and in-house counsel, as well as accept referrals from other trial counsel.